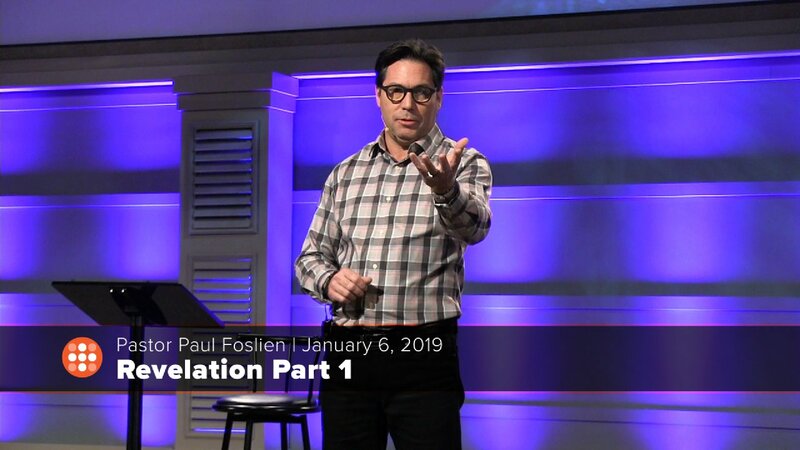 Pastor Paul speaks on the Book of Revelation in his new series. 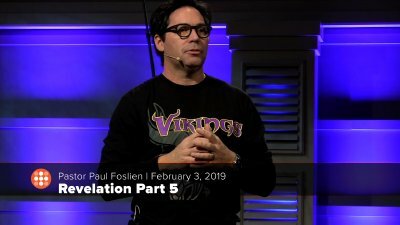 Pastor Paul concludes his series on Revelation. 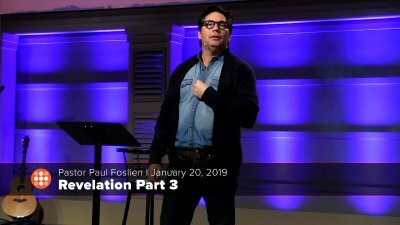 Pastor Paul Foslien continues his series on the Book of Revelation. 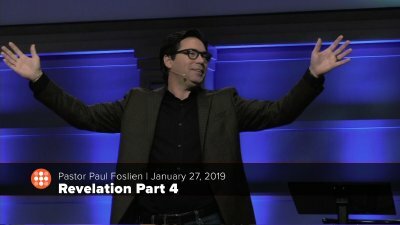 Pastor Paul continues his series on the Book of Revelation.